The Branson Collector Car Auction, a bi-annual event organized by local entreprenuer Jim Cox featured a Ford Cobra which sold for $513,000. As I sit down to write this evening, I've already mentally prepared myself for a weekend with my boy. Tomorrow morning I'll wake up early and drive a couple of hours to attend my son's soccer game. After that we'll probably enjoy a nice lunch, and an afternoon of hanging out and catching up. The next day will likely involve some outdoor activities; maybe we'll go to the creek and catch crawdads, or throw a fishing line in the water. These are the kind of moments that you can't take for granted if you're like me, and had to fight for the right to remain in your child's life. His mother left one day when he was just a baby. I wouldn't see him again for 4 months, after a gut-wrenching, embarrassing dispute that would ultimately be decided by a judge. I revisited that struggle this week as I read Randy Anglen's book, “Kidnapped to South America”. Randy Anglen was the attorney I hired to take over my custody battle. I had seen him at work in other situations, and decided he was the person I needed working for me. I was right. From day one, I knew he wasn't going to roll over when my child's mother poured on the accusations and justifications for purposely taking my son away from me. I was desperate at the time. I was hurting and emotionally compromised, and Randy knew it. 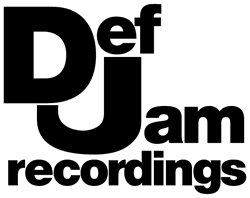 He helped me stay in the game mentally. He was efficient and aggressive as a lawyer, and above all, he was kind and sincere in his dealings with me in my fragile state. I'll never forget or cease to appreciate the simple compassion he showed me. So, for me to read his book -- a chronicle of how his life changed when his son was taken from him -- was unbelievable on the one hand. How could this man, a knowledgeable attorney who helped me secure a relationship with my son, be denied the right to father his own child? Incredible. But unlike the civil court system in Missouri and throughout the United States, the courts in Chile seem to have little regard for the rule of law, and even less for the international treaties that have been put in place to prevent this very situation. Where I was met with understanding and assurance that I would in fact have the chance to know my son, Randy was met with contradiction, cruelty and alienation. My four months without seeing my boy turned out to be four years for Randy. The anguish and humiliation I felt during my battle was a pittance compared to the hellish realities he has had to endure. This is a book about pain. With Randy's background, both in law and journalism, “Kidnapped to South America” reads like a John Grisham novel -- a legal thriller that becomes more twisted with the turn of each page. But, as he warns the reader up front, it doesn't have a Hollywood ending. It's a story about coping: having to get up each day and somehow live your life when it is overwhelmed with circumstances that are apparently beyond your control, despite your best efforts. The fact that he was able to finish writing the book is a testament to the depth of his character. I understand why Randy wrote it. Christian Anglen will one day know all about his father's struggle to remain in his life. He'll know that his mom, in continued acts of unfathomable selfishness, kept him away from his dad in her native country, and worked to sabotage their father-son bond. Sadly, Christian will probably lose a lot of respect for his mother at that point. On the bright side, he'll gain a ton of respect for his dad. I hope when that day comes, he'll be able to reach out and find Randy. Kidnapped to South America! 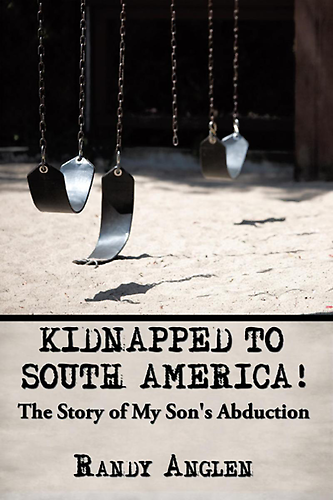 The Story of My Son's Abduction was published in April 2010 by AuthorHouse. 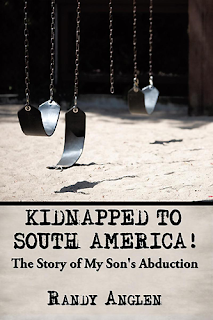 It's available for purchase online (paperback, $10.90) at http://kidnappedtosouthamerica.com/. Randy Anglen maintains his law practice of 20-plus years in Hollister, Missouri, where he serves as Municipal Judge. Sam Clanton is a former newspaper editor and radio announcer, turned mandolin picker and harmony vocalist. He lives in Branson, Missouri. Israel exchanged 1,024 prisoners for one soldier who was held by Hamas since June 2006. 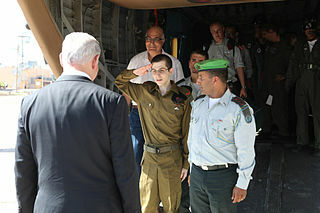 The 25 year old Gilad Shalit was returned last night and the first wave of Palestinians, totaling 450, were returned last night via Cairo, Egypt. 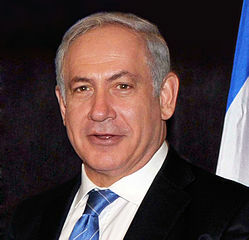 Israeli Prime Minister Benjamin Netanyahu delivered the following statement published below without edit after the return of Shalit. Data generated by the employment website simplyhired.com reports a 31% decrease in Branson since 2009.